Starting insurance business in Kenya: The question, to Jane Njoroge, has always been: How does this thing work? Jane founded her company, Capital Alliance Insurance Agency, when she was only 23. Yet she still has the insatiable thirst of that little girl who has a mind more mature than its age. Jane loved the insurance industry. She excelled at it. In February 2009, Jane was poached to become the general manager of an insurance brokerage firm looking to broaden its market. She was only 21 at the time. The company blossomed under her Midas touch – the client portfolio grew from a handful to over 50 clients, branches were opened in three towns across the country and the chunky turnover was as never seen before. One thing that lingered at the back of Jane’s mind, though, was why she was building an empire for a company that wasn’t hers. “The directors and I had entered a gentleman’s agreement that they would slice me a share of the company once it started showing profits. But when I later brought up this conversation, it was quickly brushed aside.” Jane took this as her cue to wrap things up and move on. She was expectant at the time, due in June 2011. A month before she proceeded on her three-month maternity leave, Jane was offered a managerial position in an IT firm, setting up its insurance arm. The carry-home package was to-die-for – better pay for much less work and more elbow room to tend to her newborn. The folly of it was that she was reporting to someone. All this while, Jane had been running a briefcase company with her husband, who had already quit his job to run the business. Their clients were those from the brokerage firm who followed her when she left. 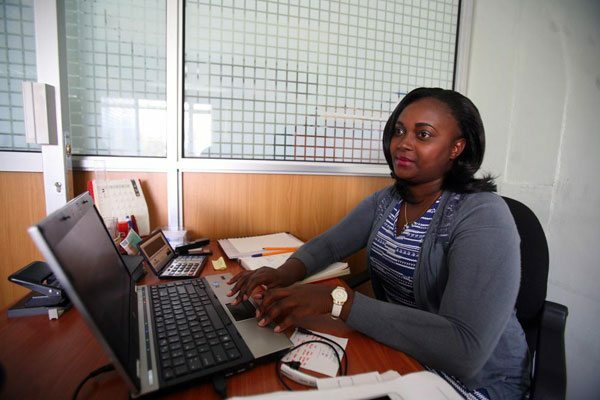 Jane pulled her savings to set up her office space in Westlands, Nairobi. Her new company needed a large capital outlay, one she did not have. “I circulated proposals as far out wide as I could but with no luck. I eventually borrowed from a friend,” she says. How the insurance industry operates presented another challenge. “We work with agencies to subcontract the services they need,” says Jane. You need investigators, valuers, assessors and so forth. Jane was constantly on the ground looking as the teams she partnered with were unreliable; they were ruining her good name in the industry. To smoothen this, Jane expanded into a valuation arm in June 2013. Her husband manages it. Learning hasn’t stopped. Jane has since returned to school to learn about financial management. 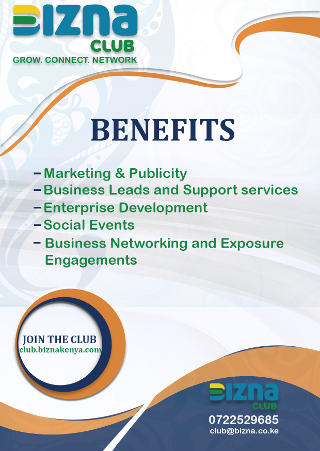 She has also been to countless industry-sponsored trainings and seminars. It seems the question forever lingers.